THE GREAT CAT MASSACRE is a tale about classism, sexism, and what happens when rich Parisians choose to believe alternative facts with eager hysteria. Set in the 1700's, this show follows two apprentice printers who convince their neighbors that their beloved cats are possessed by demons. The resulting slaughter is the worst event of feline history. With inventive staging, catchy songs, and outrageous humor, THE GREAT CAT MASSACRE is a rollicking trunk show in which the status quo is turned upside down as cats are turned inside out! Greg Moss holds a B.A. from Sarah Lawrence College and an M.F.A. from NYU Tisch School of the Arts. 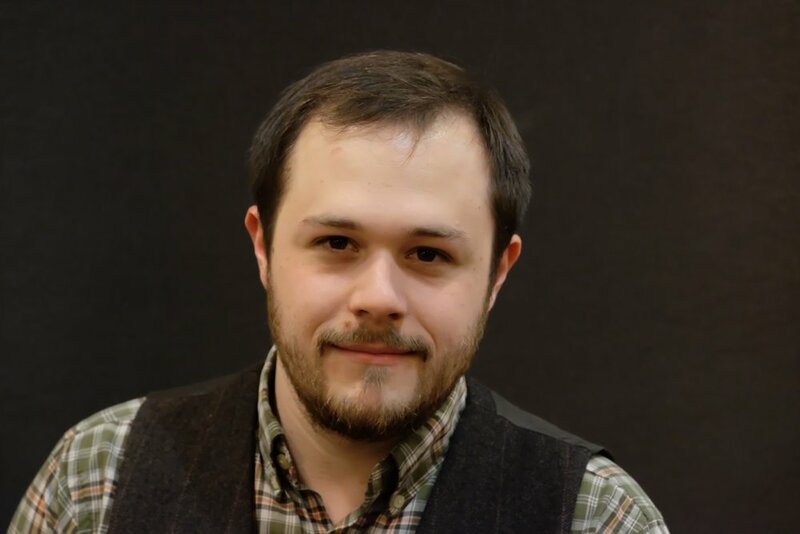 His writing has been produced at 54 Below, New York University, The Kraine Theater, The Brick Theater, The Upright Citizens Brigade Theatre, and many other venues all over New York City. He is also a comedian who's done sketch comedy (Nine Famous Irishmen, Gotham City Improv), variety shows (Wanda and Pietro: Live!, Peoples Improv Theater), and improv (Rufus Khan, Players Theatre). Selected writing credits: The Sewps (with Casey O'Neil); Dimanche Dans Le Parc Avec Tulane, (opera libretto, music by Emily Rose Simons); A Hundred Thousand Places, (book and lyrics, music by Peter Michael von der Nahmer); Tabletop Cabaret: Hedgepig Races (music and lyrics, book by Lisa Reinke). Proud member of the Dramatists Guild and ASCAP.